We love to perfect the simplest tastes. 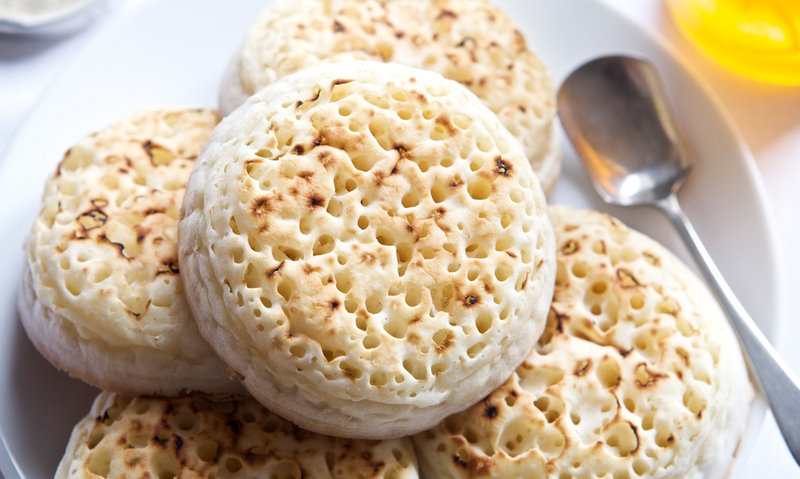 We began our quest to bake the greatest tasting crumpet back in 2005, with a vision of not compromising quality for volume. We made a promise back then to bring back freshness and taste to the simplest bakery products adored by many around the country. Here at Lakeland Bake, products are not produced – they’re created. Every ingredient is tested, measured and taste perfected to bring out the best traditional flavours – just as they should be. And each crumpet is watched, as it’s baked, every step of the way. That’s a promise we live up to every day! We’re simply inspired to keep on baking and improving the great classics. Every ingredient is tested, measured and taste perfected to bring out the best traditional flavours – just as they should be. A season, a taste, a topping to suit everyone. Our products are versatile and tasty. Whether ‘high tea’ or ‘my tea’ our range, including classic crumpets, toaster crumpets, occasional crumpets and pikelets offers a quality toasted snack to be enjoyed at any time of the day or evening… And our product range is growing. We offer the ideal premium bakery range, no matter the season or occasion. Just leaving you to decide on the pureness of melted butter or the perfect sweet or savoury partner.